Set among 17 lighted acres, we offer the finest Golf Practice Range, Discount Pro Shop, 18 hole Miniature Golf, and 8 championship Batting Cages. Practice rain or shine and keep cool under covered 1 1/2-acre bermuda grass and mat tee areas, 7 natural grass target greens, putting green, chipping green, and 2 sand bunkers. Pro Shop; Club Regripping; PGA/LPGA Golf Teaching Professionals, Event Deck for meetings and birthday parties, and Club Rentals available. 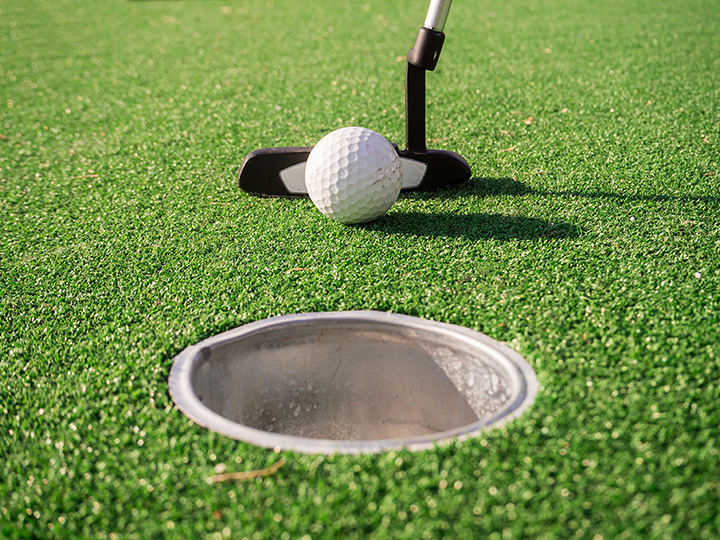 We offer two of the Premier Golf Range, Miniature Golf, and Batting Practice Facilities in the Tampa area. Each location features an upscale, lighted, 18-acre Golf Practice Range with a low-priced Golf Shop, a PGA-staffed Golf School, fun nature-themed Miniature Golf Course, and outdoor Baseball and Softball Batting Cages. We have earned a “Top 50 Standalone Golf Range in the US” rating by the Golf Range Association.